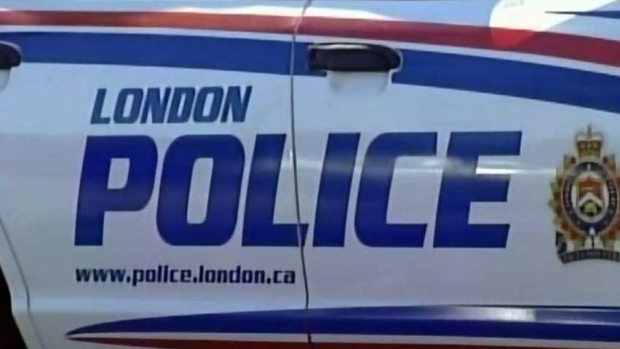 London police say two London men are in custody after resisting arrest and assaulting officers on Hume Street early Wednesday morning. An officer stopped a vehicle on Major Street, just west of Hume Street in relation to a traffic investigation at around 12:45 a.m. Tuesday. As a result of the stop, the licence plates of the vehicle were seized, and police say threats were later made towards the officer. Shortly after midnight on Wednesday, officers attended an address on Hume Street in an attempt to locate and arrest the man in relation to the threats. During the arrest, police say the man proceeded to resist and assaulted one of the officers by punching him repeatedly in the face. Another person in the residence man became involved and a second officer was allegedly assaulted. -Violence/damage/threaten to impede performance of justice duties. Police say the officers both sustained minor injuries as a result of the assaults. Anyone with information in relation to this incident is asked to call the London Police Service at (519) 661-5670 or Crime Stoppers at 1-800-222-TIPS (8477). Information can also be sent in on-line anonymously to www.londoncrimestoppers.com. A motorcycle driver has life threatening injuries following a motorcycle-pickup truck crash just inside Brant County, east of Woodstock. Video shows girl evading man allegedly following her in Calif.